Brenton’s career includes study and experience in Personnel Management, Accounting, Administration and Sales. Prior to entering the property management/real estate sector, he was a Stock & Station Agent. Then since 1988, Brenton has held positions such as Sales Department Manager for a large real estate firm, Strata Corporation Administrator, and from 1989, Residential Property Manager and Agency Director. His comments “Valuing all clients (owners, tenants & tradespeople) and giving them privacy and respect is a priority in the way we have always conducted our business”. Our business has grown based on our reputation of high service, and this is reflected by the large number of referrals we continue to receive. 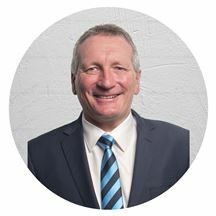 Brenton’s clear and caring approach has helped investors increase their wealth, along with helping people turn a property into a home. 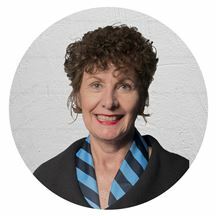 Commencing employment in the Property Management industry in 1983, Tania has accumulated a huge amount of experience – the kind that cannot be gained from text books. Tania has always been “hands on” with the day to day running of our property portfolio. 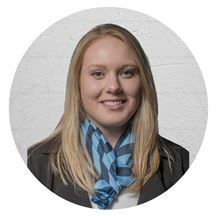 She has successfully completed all Property Management Certificate Courses offered by the Real Estate Institute of South Australia with Distinction status and was subsequently engaged as a trainer for the Institute for many years. 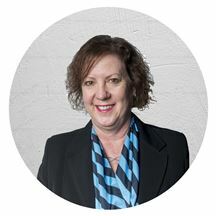 Tania is highly respected by Property Management personnel in South Australia. She has been voted by her peers and elected to represent the industry state-wide through the Real Estate Institute Property Management Division Committee for two separate terms. Over the years she has also been instrumental in designing new documentation and procedures for the Institute. With this kind of dedication, professionalism, and success, Landlords and Tenants can feel at ease with Tania’s guidance.